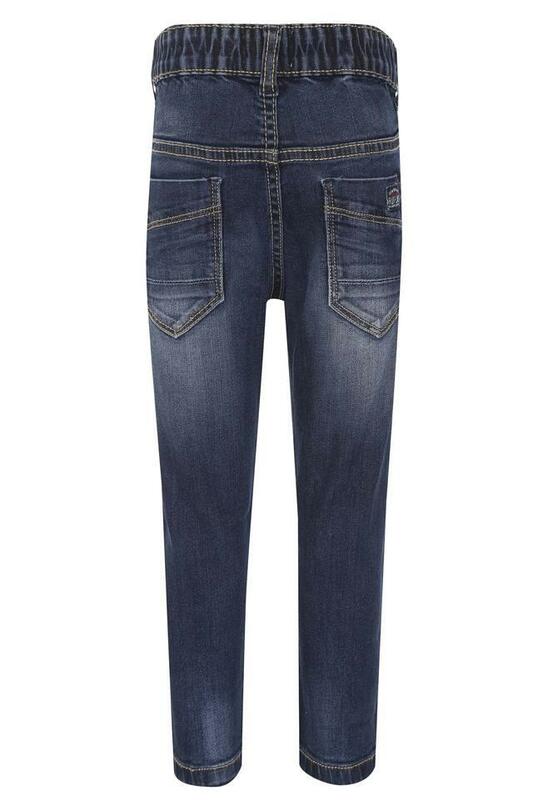 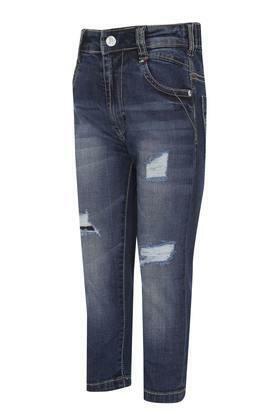 This pair of jeans from the popular brand, Ruff will be a great pick for your son. 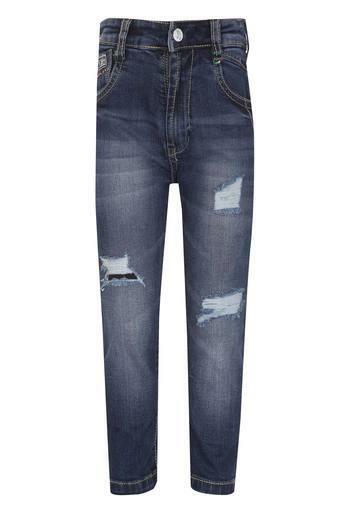 It comes in a distressed wash along with perfect fit that makes it trendy to look at. Besides, it promises to offer maximum breathability as it is tailored with care using good quality fabric.